Union Park Press titles are available throughout New England in some of the region's most trusted and beloved gift shops, bookstores, and museums. We adore our retail partners, who continue to keep our main streets alive and inspire us with their commitment and memorable displays! 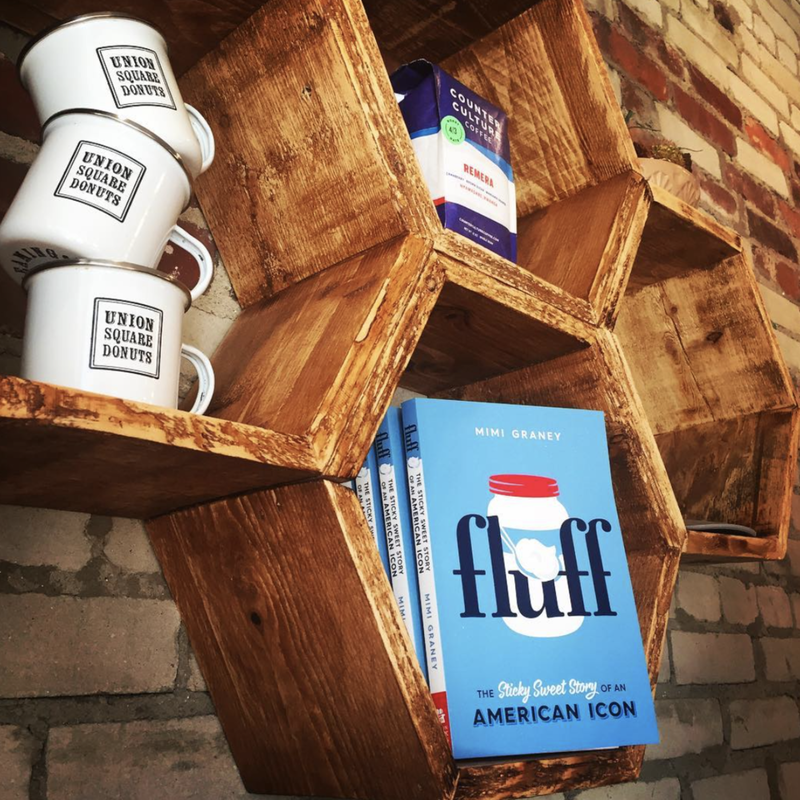 If you'd like us to include a shot from your store, tag us @unionparkpress in your social media feeds or send us an image at books@unionparkpress.com. THANK YOU! CLICK HERE TO SEARCH FOR OUR TITLES AT YOUR LOCAL INDEPENDENT BOOKSTORES.